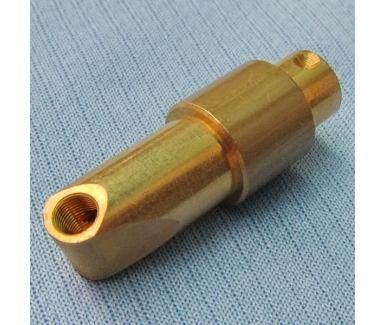 We manufacture, export and import a qualitative range of Precision Turned Brass Components to our clients. This range is precisely manufactures as per the specifics detailed by our clients. We make use of optimum quality raw material and process it as per latest production techniques in tandem with set industry standards.